Rosserial. Connect Arduino Mega and Intel Edison. I needed to connect my Arduino and Edison through serial connction. Author DufeRobPosted on September 17, 2018 September 17, 2018 Categories arduino, Intel Edison, jubilinux, ROS, tutorial, ubilinuxTags installation, intel edison, joystick, ROS, tutorial, ubilinuxLeave a comment on Rosserial. Connect Arduino Mega and Intel Edison. 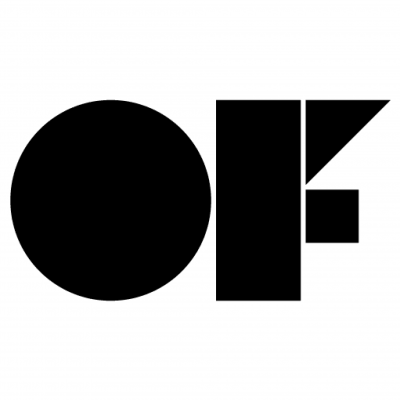 Today we’ll talk about an amazing toolkit Openframeworks. I installed it (stable 0.9.8 version) on Ubuntu 16.04 without any problems (see instruction, but don’t forget to run the install_codecs.sh script). If you want to connect some motor shields or sensors to Intel Edison you can do it by an extension board. But you’ll probably have to code a special libs for this. 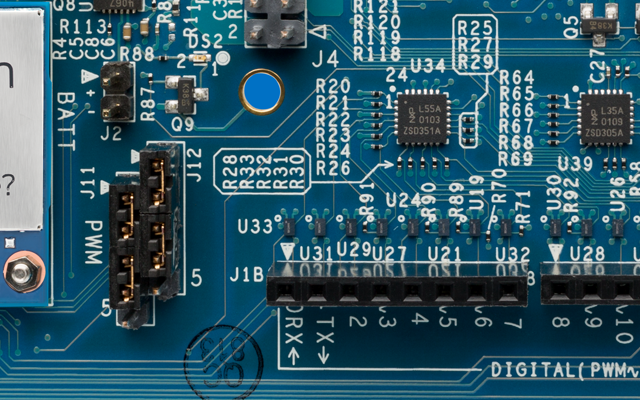 Instead of it you can connect an Arduino board to Intel Edisson and connect them though the UART interface. Jubilinux 3.0 stretch and a gamepad. Author DufeRobPosted on November 2, 2017 November 4, 2017 Categories Intel Edison, jubilinux, tutorial, ubilinux, ubuntuTags gamepad, installation, intel edison, joydev, joystick, jubilinux, tutorial, ubilinux, ubuntu, xboxdrv51 Comments on Jubilinux 3.0 stretch and a gamepad. I have been waiting fo a long time a mobile device which is able to receive the data from the Kinect v. 2.0 (XBox One). The device must have a USB 3.0 port. Finally I found the board on Kickstarter. Its name is UP Board. We installed Ubilinux and ROS on our Intel Edison board. Now we’ll study some features, which The Robotics Operation System gives us. Today we explore the sound play module. 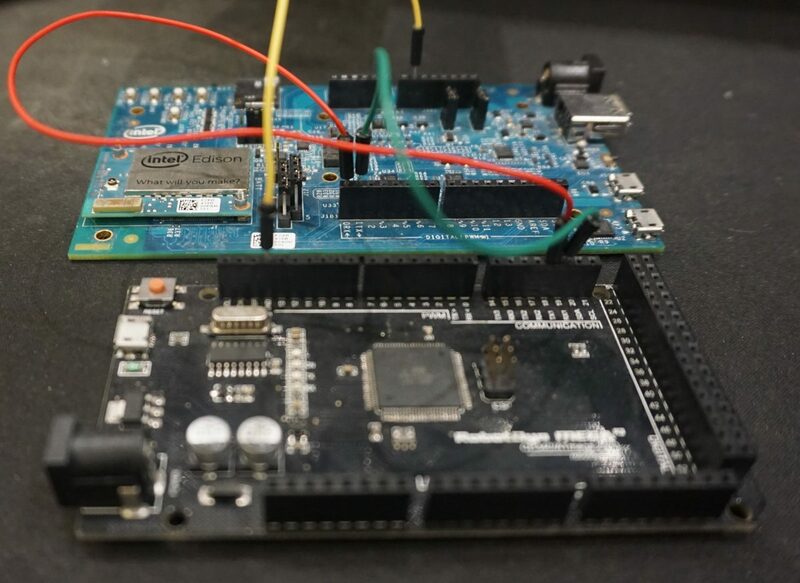 This post about the Ubilinux installation on the Intel Edison board. The Ubilinux allows you to install the ROS and use its power. Before following this tutorial I recommend to extend partition size of board with an SD card: read this. adulthd.xyz article on Jubilinux 3.0 stretch and a gamepad. xxxhd top on Jubilinux 3.0 stretch and a gamepad. xxxph.xyz article on Jubilinux 3.0 stretch and a gamepad.